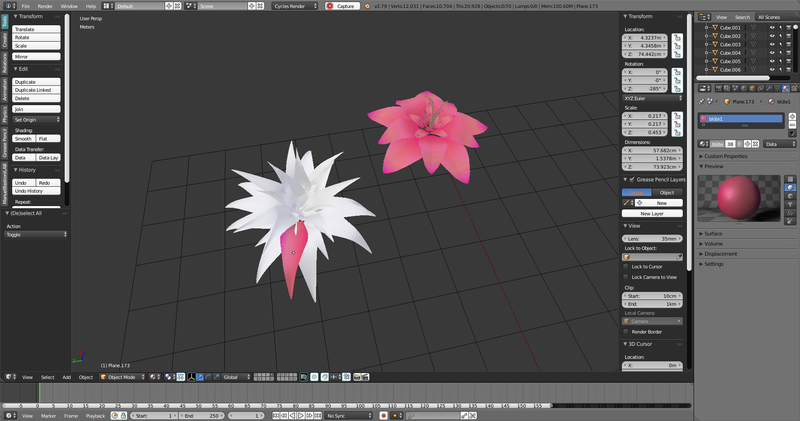 I want the make the materials for my blossoms. On the right hand side, you can see the material how it should look like ( with these purple tips on the tip of the leaf), but as you can see on the blossom on the left hand side, the gradient is rotated. I cant figure out what's causing the problem. Make sure your orientation of petals is the same for the successful and unsuccessful petals. In [Edit] mode examine the [XYZ] axis. Not the answer you're looking for? Browse other questions tagged cycles texturing nodes or ask your own question. How do I repeat a gradient color ramp? 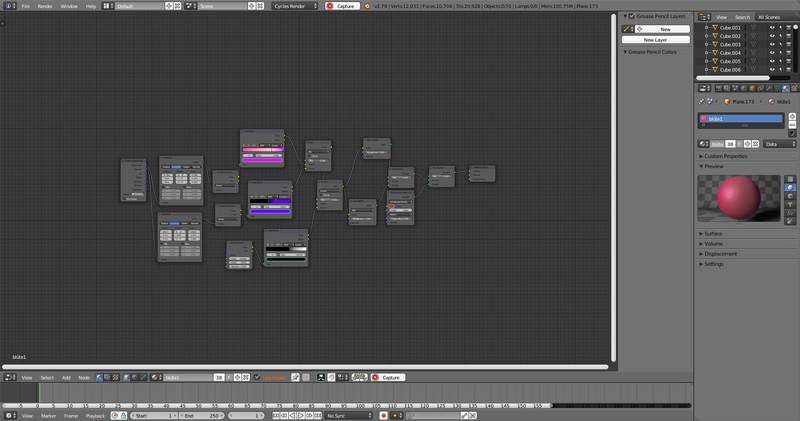 Cycles Gradient Texture node: Why “Linear” is not linear on a “default” plane? What's causing this misshading, and how can I fix it? How can I color a Banana? How to put one material where the light is hitting and one where the light isn't? How can I make this glass look more like a shower?